Energy, Weight Maintenance, Blood Sugar Balance, Helps to curb over snacking. 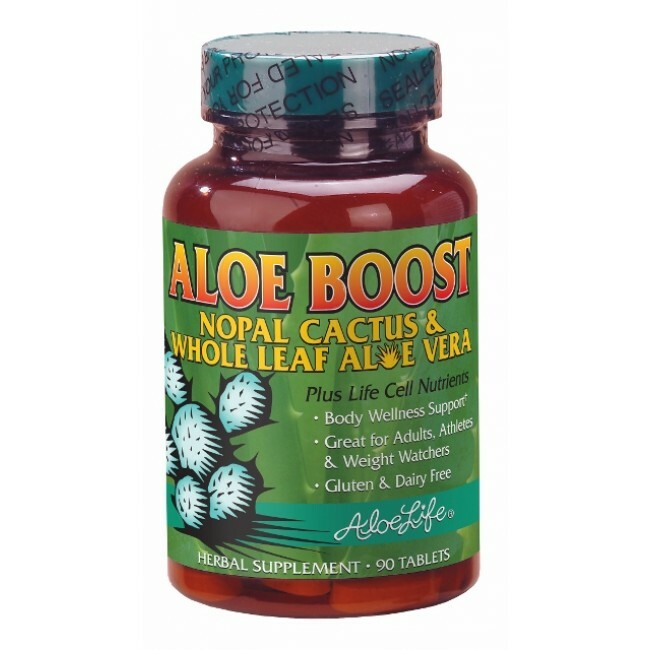 Both the Nopal Cactus and the Whole Leaf Aloe Vera plant have been safely used for digestion, pancreas health support, weight maintenance. The of CoQ10 enzyme is required for cellular energy blended with bee pollen, 20 free form amino acids, Suma, Glutathione, Chromium Picolinate. Together these nutrients help to increase stamina, concentration and optimize health! Supports the body to reduce snacking and boosts energy! Discount given on 4 or more! Contains Bee Pollen.